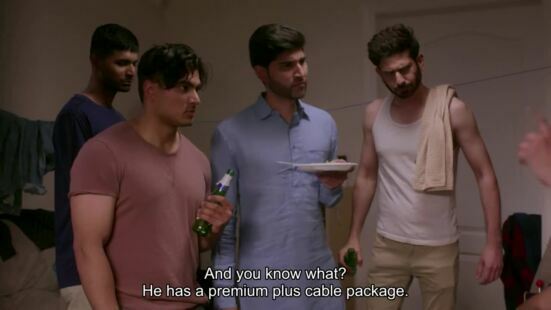 “Conectate con Nash, ” is a new Latin-American talk show, full of energy, with a twist of entertainment that will focus on providing useful information to the community. This programme will discuss current topics presented by experts in different areas. In this show, you will enjoy three different segments: Guests interviews, local events coverage and new parent recommendations. 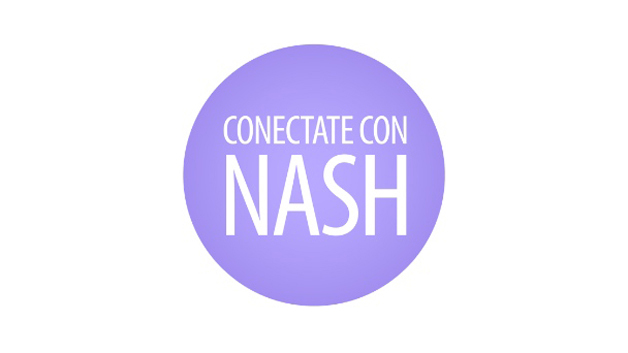 “Conéctate con Nash” es un nuevo programa latinoamericano de entrevistas, muy energético, en que se habla de temas de actualidad. El programa se divide en tres partes: entrevistas con expertos, cobertura de eventos locales y consejos para padres primerizos.